This would and should be a photo of Penny Hughes, but we don’t have access to any photos of her on the wire and Aston Martin’s “people” tab on its media website is still all white dudes. As the company is about to go public on the London Stock Exchange, sources told Bloomberg recently Aston Martin wanted to add women to its board. Had it not, it would’ve been one of the few top public British companies without any. Aston announced early on Monday that there are now women on the board. 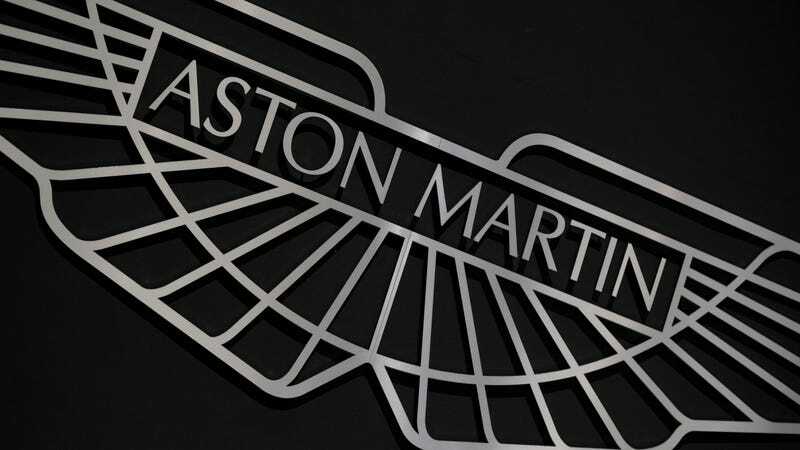 Reuters and Automotive News picked up a statement from Aston about its new board members, which comes a month before Automotive News reports that the company will be public on the London Stock Exchange. There are six new high-level people at Aston, three of whom are women. Penny Hughes is the new nonexecutive chairperson of the board, and two other women are independent directors there now: Imelda Walsh and Tensie Whelan. When the Bloomberg report anticipating this came out, Bloomberg mentioned that with its previous all-male nine-person board, it would have been one of about 10 companies without a woman on the board in the UK’s FTSE 350 index, which is made up of the 350 largest British companies. That’s not a great look. But Automotive News reports that Aston CEO Andy Palmer said the new women on the board, all white, weren’t added for diversity requirements, and that he wanted the best people for the jobs. The “fact that three of the board members are women is purely incidental to that,” he said, as quoted by Automotive News. The announcement from Aston said Hughes has “extensive board experience” including at FTSE 100 companies, and her Bloomberg bio says she was president at the Coca-Cola UK and Ireland arms. Walsh also has extensive experience on various boards, according to the announcement, as does Whelan, who’s also a clinical professor of business and society.